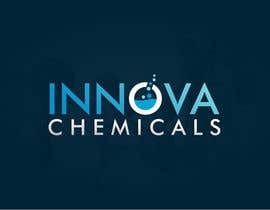 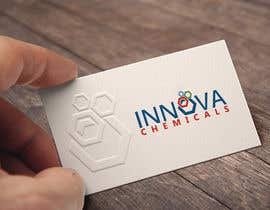 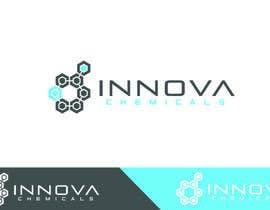 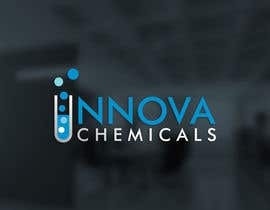 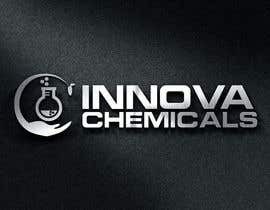 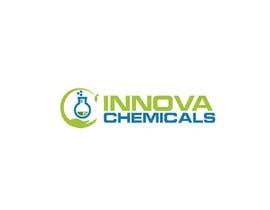 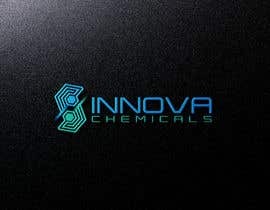 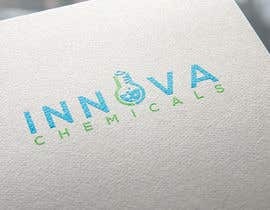 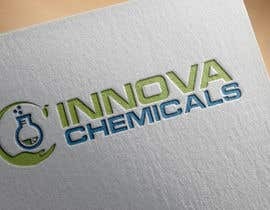 We are looking for powerful logo to represent our chemical manufacture. 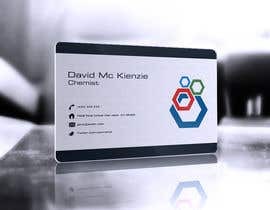 we need something Modern, Catchy and neat. 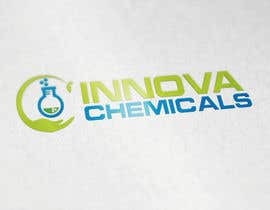 I've attached our other company's logo to give you better idea. 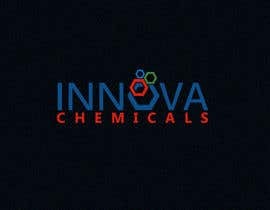 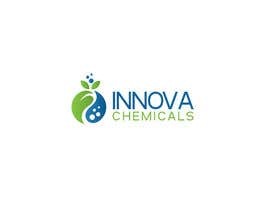 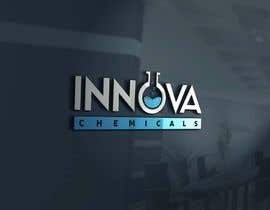 we are manufacturing and packaging chemical solvents. 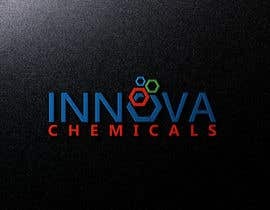 high purity solvent, industrial solvents. 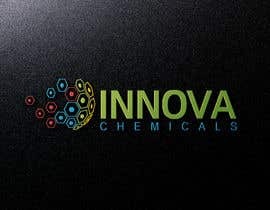 BUT I NEED SOMETHING MUCH BETTER THAN CURRENT ONES.